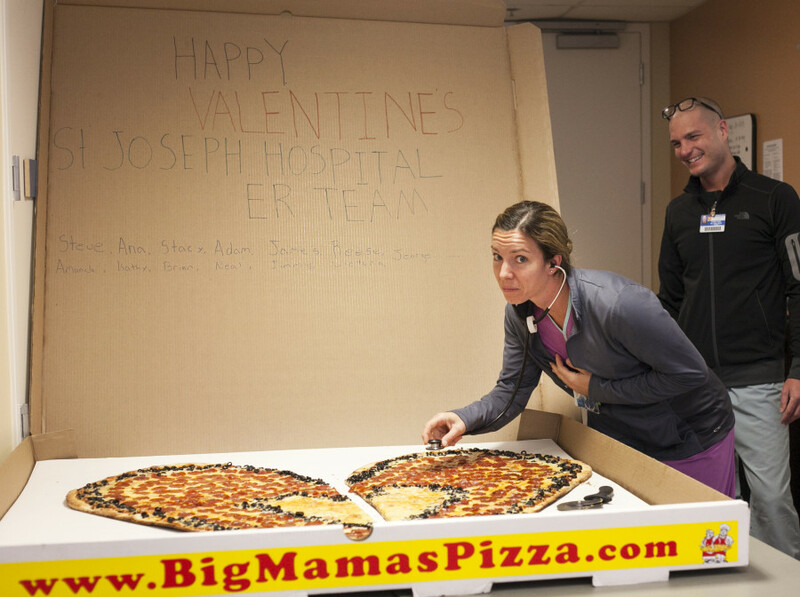 The ER Team at the Saint Joseph Medical Center in Providence got the world’s largest heart-shaped pizza for Valentine’s Day this year. 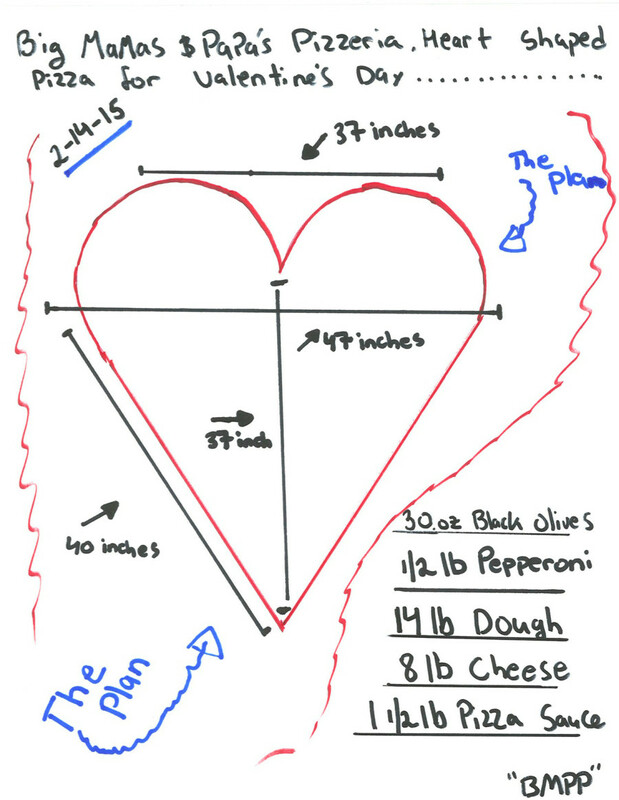 This means, they did not just get love, they also got their fill of a humongous pie. 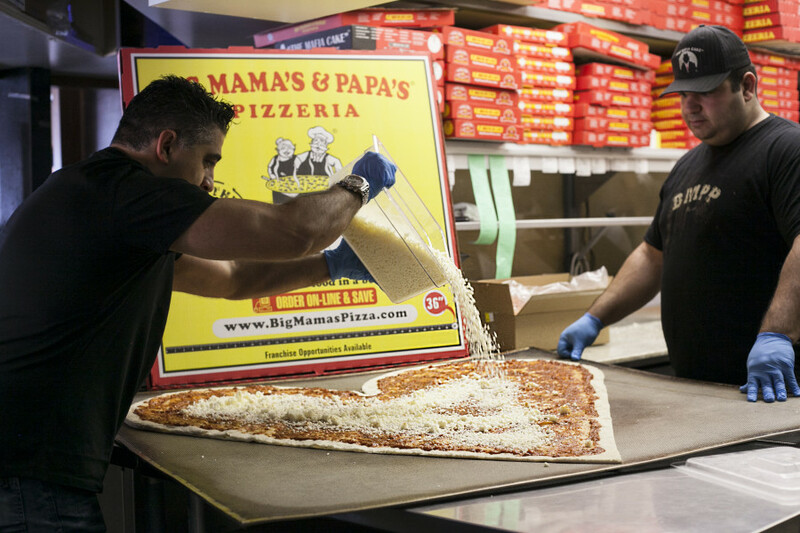 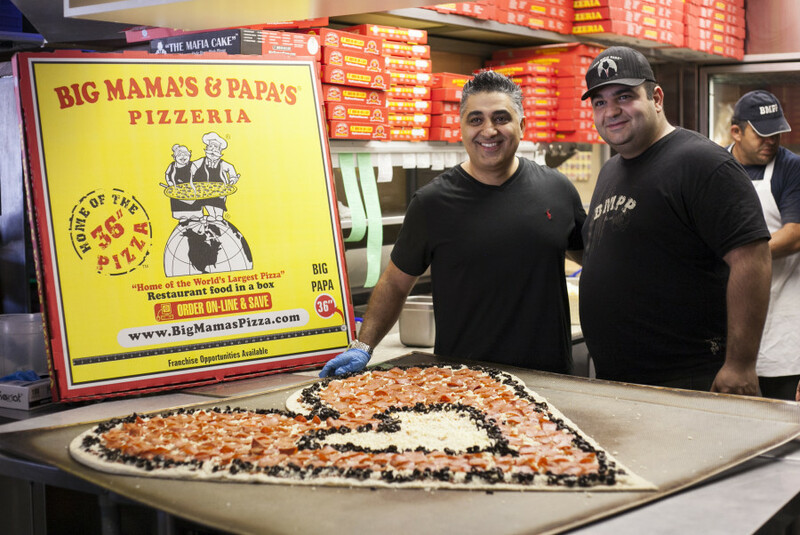 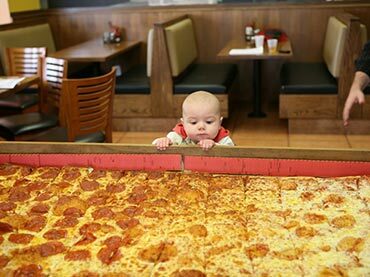 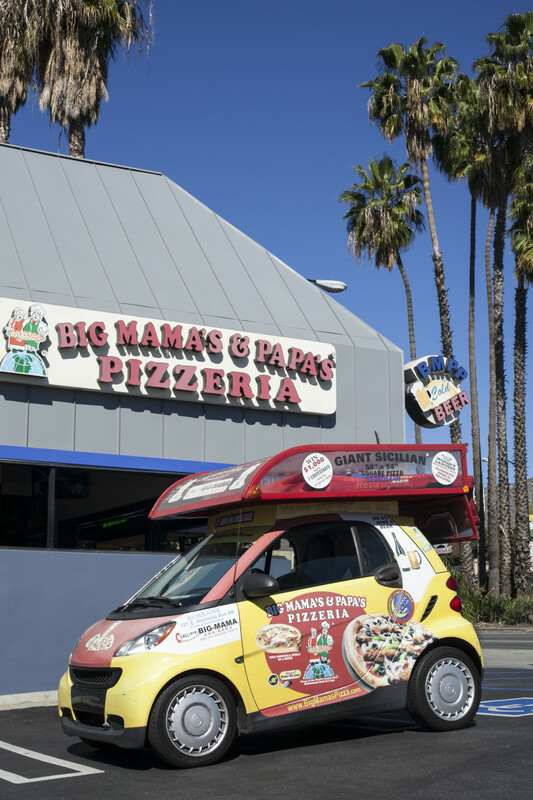 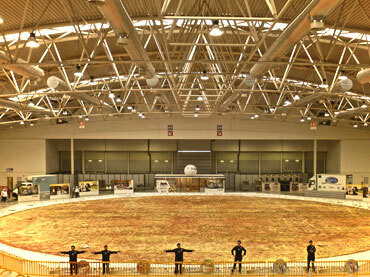 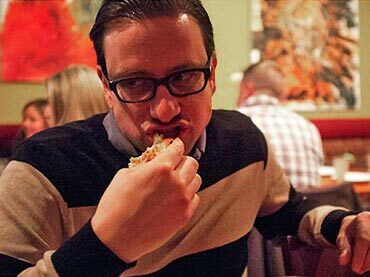 Known for making the “largest pizza commercially available” as decreed by the Guinness World Records, Big Mama’s & Papa’s Pizzeria was approached by The Huffington Post if they would be keen about making the biggest heart-shaped pizza for Hearts’ Day. 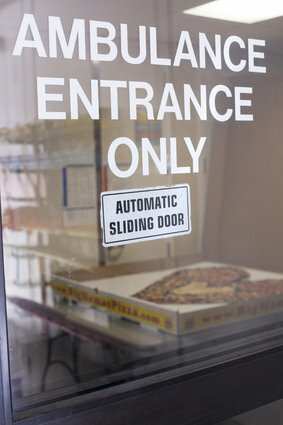 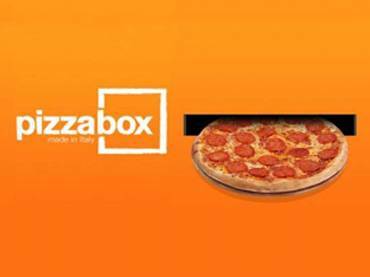 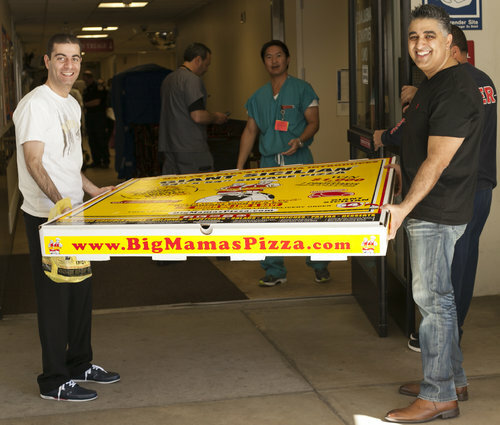 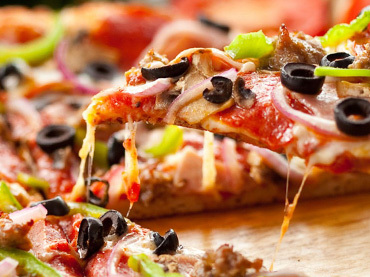 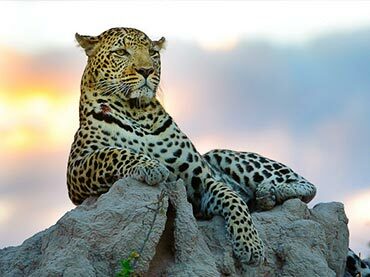 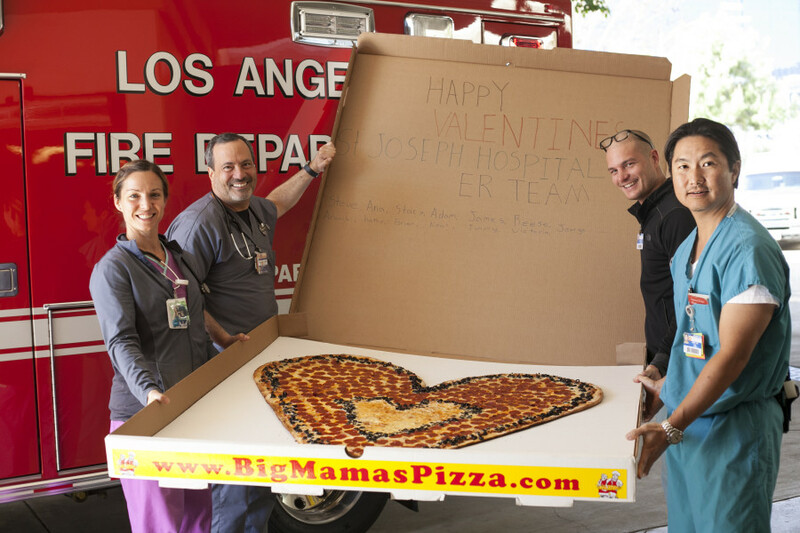 The pizza company, which is based in Los Angeles, agreed to do what they do best, thus gifting a hospital’s ER team, as well as the world of a gigantic creation of pure love. 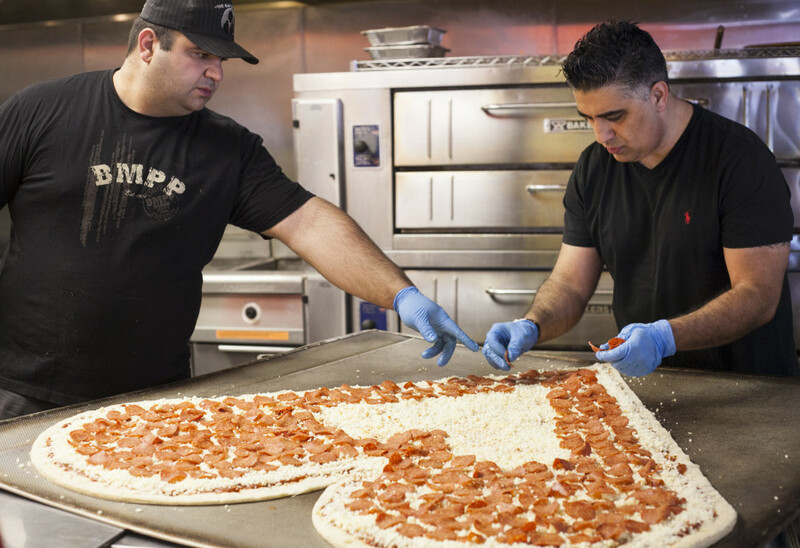 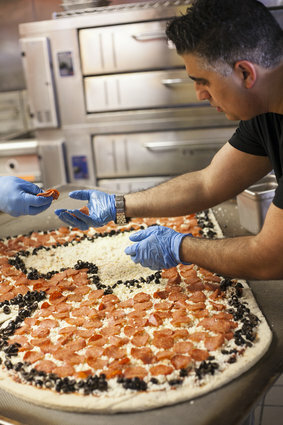 It was the Burbank branch of the pizza shop that did the gargantuan task with cooks Sean Gregoru and Mehran Boghossian working on the completion of the heart-shaped pizza, which came out being the same size as that of a small kid. 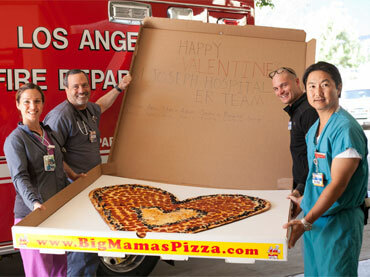 Once the entire pizza was done, it was sent as a love offering to Saint Joseph Medical Center’s ER team. 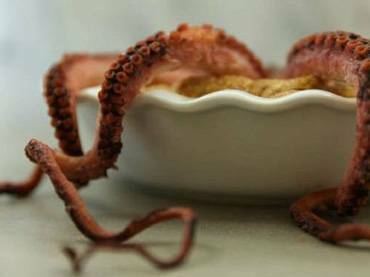 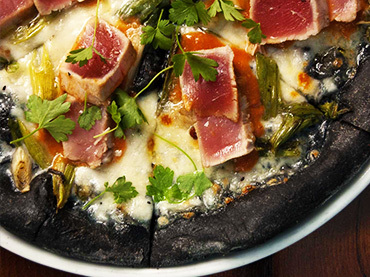 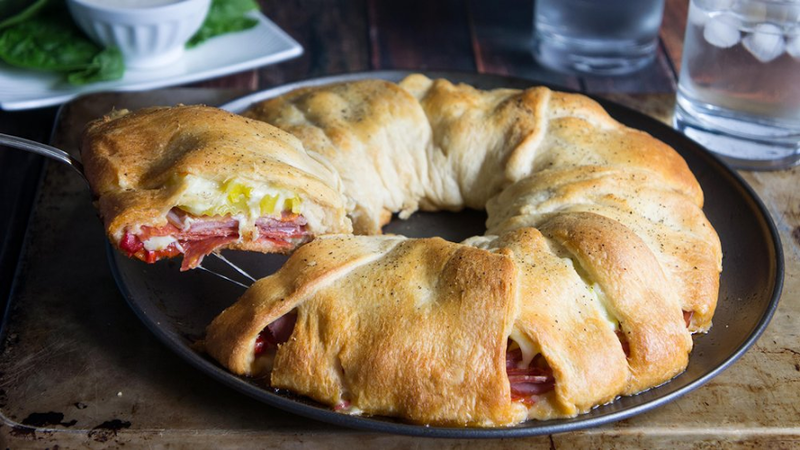 Need to Go Italian Tonight? 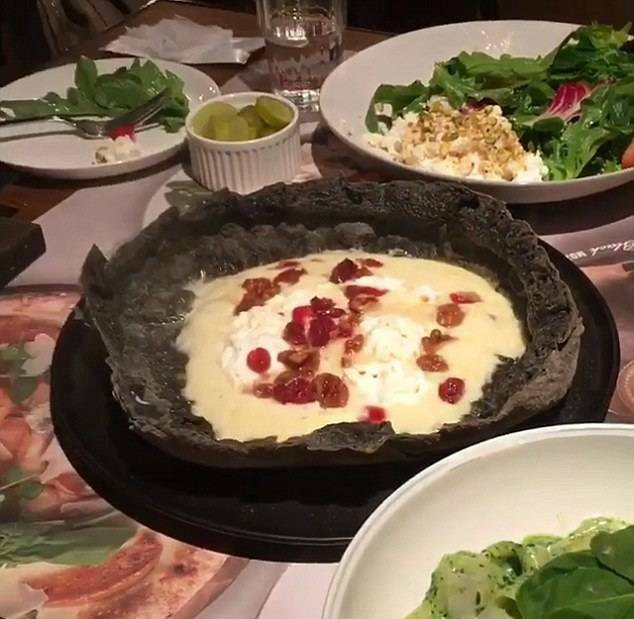 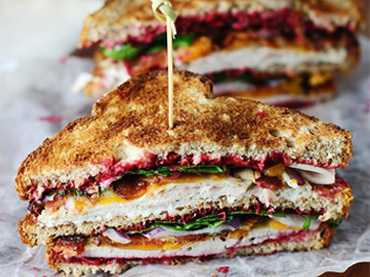 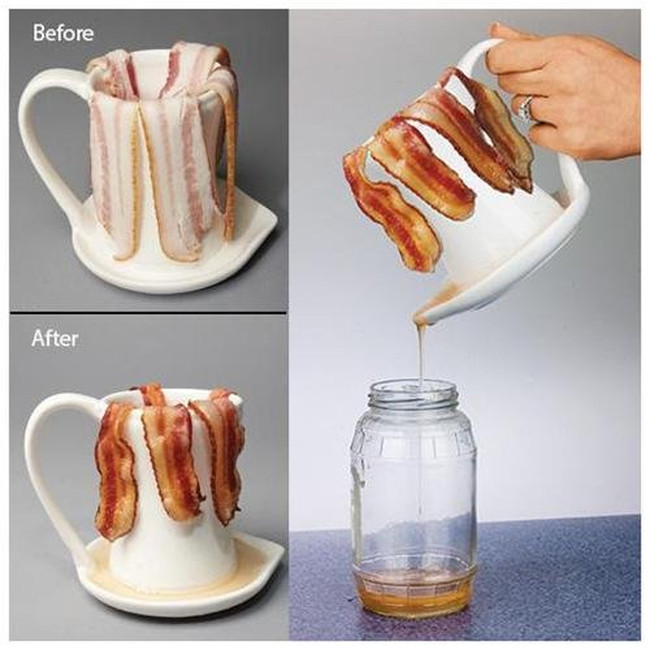 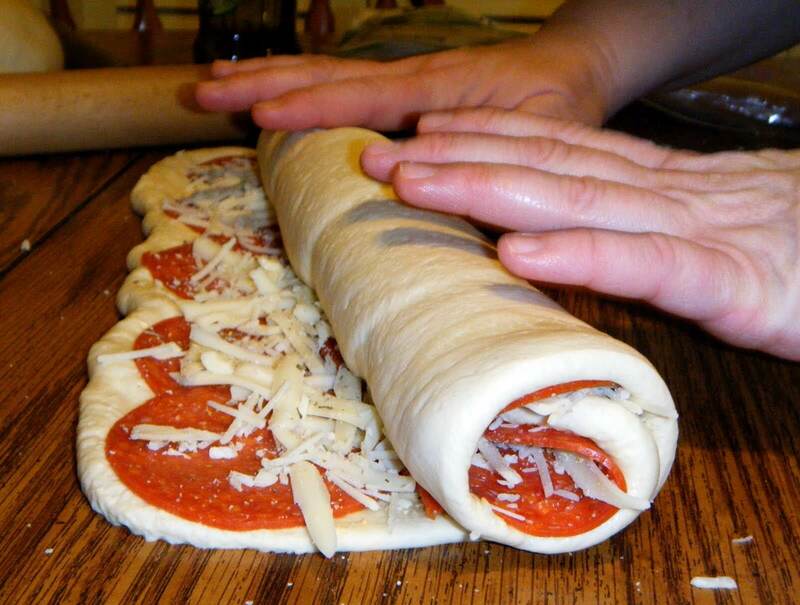 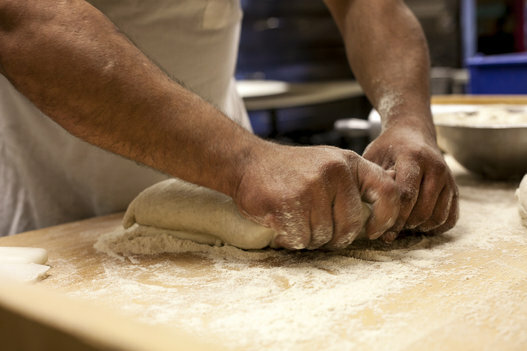 See What You Can Whip Up in a Snap!